Why did you decide to join the military? How long did you serve for and where? I come from what you would call an ‘Army family’. My father was in the Army, as was my elder brother. It was a natural career choice that I had grown up with. I joined the Indian Army back in 1972, and served for nearly 34 years. I was primarily stationed in Ahmednagar, as part of the Armoured Corps. I commanded and initialised technical conversion of an Armoured Regiment. Apart from staff tenures in field and peace, I was an Instructor at the School Of Armoured Warfare. I also commanded an Armoured Tank Regiment during active counter-insurgency operations in the Punjab and Desert sectors. 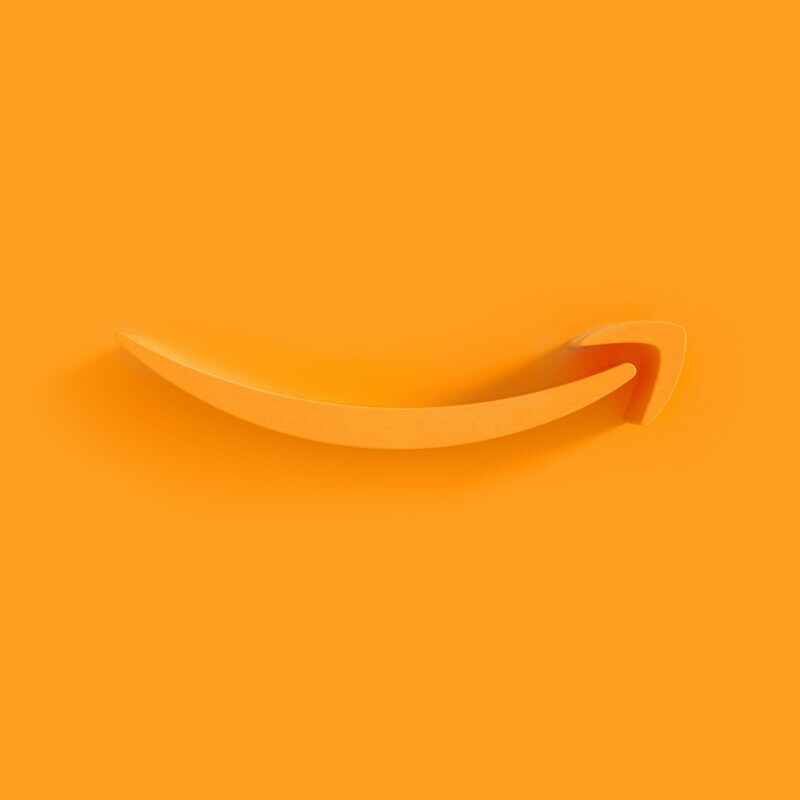 What is your role in Amazon? How has the journey been? I joined Amazon more than five years ago with a small team that has today grown into a large division. It has been a great journey so far. The Amazon values of ‘Earning Trust’ and ‘Bias for Action’ are some of the codes I live by. As the India Security Manager for Amazon in India, my core expertise lies in risk and security management, physical security, assets protection, executive protection and counter terrorism operations. 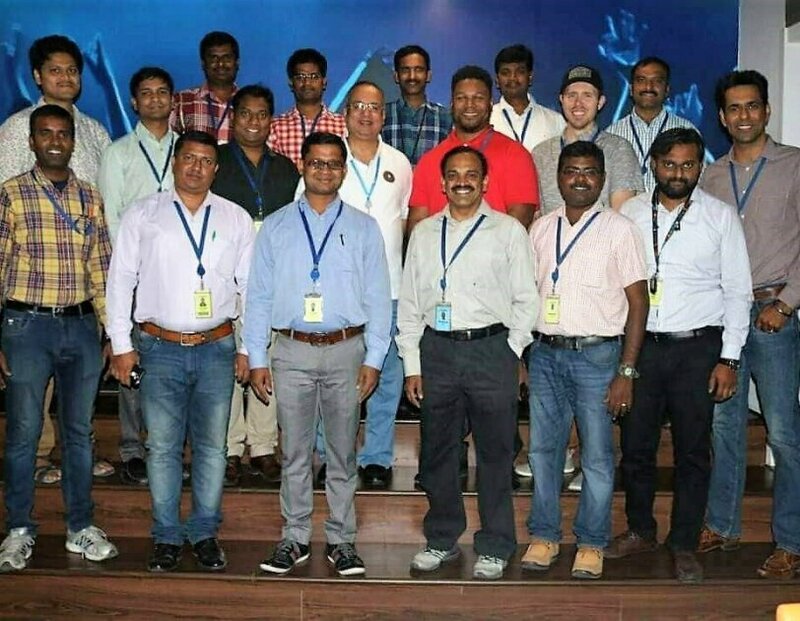 In recent years, I have been making use of my experience and knowledge as a certified security professional to enhance and support Amazon’s growth potential in India. I think veterans work hard and have a great work ethic. Veterans may do things differently, but they get the job done. It is very rare for a military guy to fail. What skills or experiences have you picked up in the military that help you in your current role? A lot of the values instilled into us at the Army are actually reflected in Amazon’s leadership principles. Security management and crisis management are some of my core skill areas that the Army taught me, apart from natural leadership abilities and people management skills. Having led teams of soldiers from diverse regions and social sections for decades, I have learned many valuable lessons on human psychology that serves me to this day. 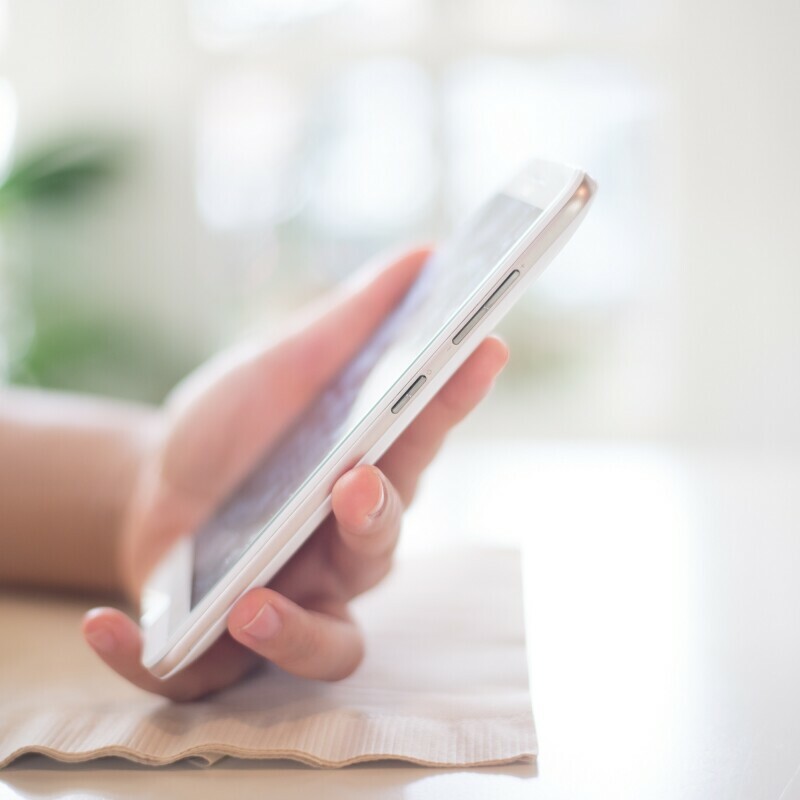 Other important abilities have been the delegation of responsibility and building team trust, as well as a focus on the highest standards of service. What are the biggest challenges involved in making the transition from military service to civilian life? What advice do you have for other transitioning service members? The biggest difference that I point out to all my transition colleagues is that their superior might be younger than them, unlike the traditional hierarchical structure in the armed forces. This is something that most of us have to prepare ourselves for. Secondly, I encourage all of them to share their opinions freely. As I say during my motivational talks for fellow veterans and in my papers on defence service personnel transitioning into corporate careers, our leadership and teamwork skills are most prized in the corporate world. 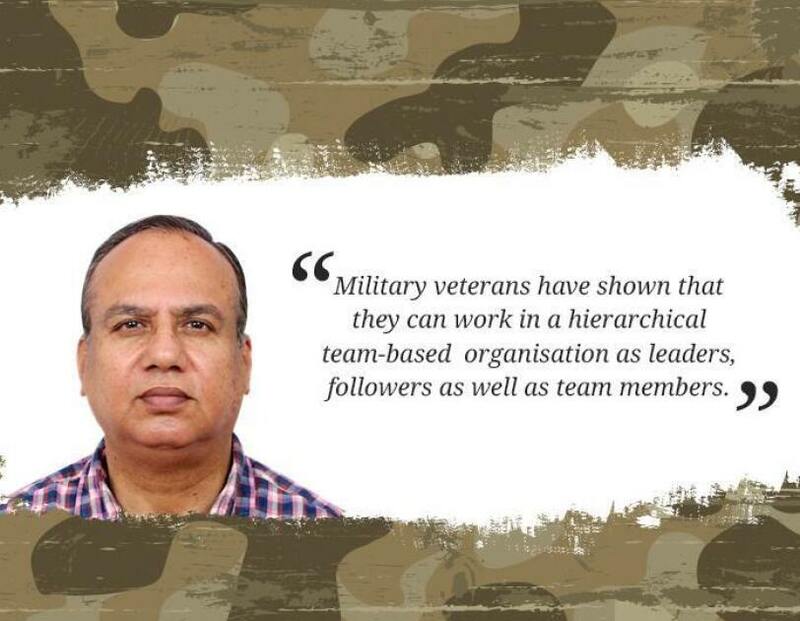 Military veterans have shown that they can work in a hierarchical team-based organisation as leaders, followers as well as team members.